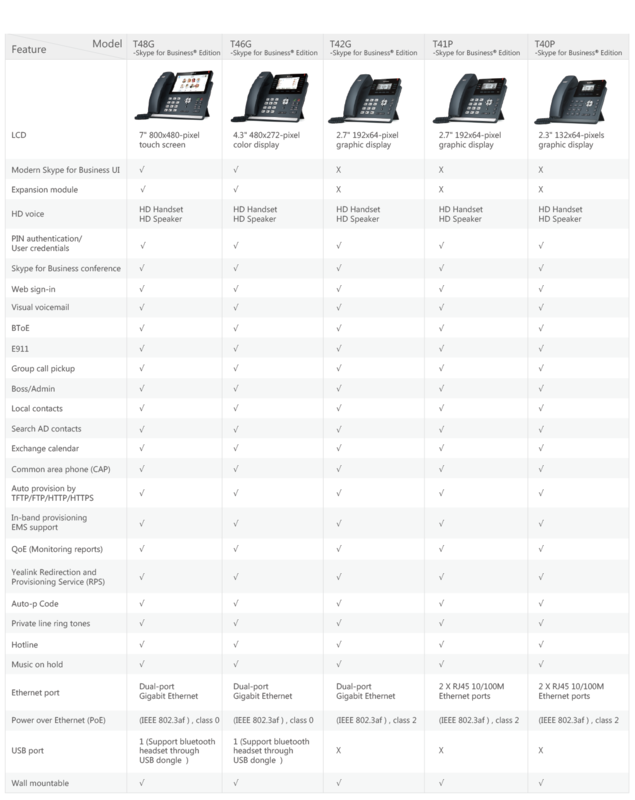 The SIP-T48G is Yealink's most recent innovative IP Phone for a fast-changing world. Designed specifically for both local and international use by business, industry and commerce, it incorporates a large touch panel that makes switching between different screens and applications swift, easy and convenient. Yealink's Optima HD technology very carefully creates the impression that you are sitting virtually face-to-face opposite the person at the other end of the call. The T48G is also built for the Gigabit Ethernet and facilitates very rapid call handling and the application of accessories such as a Bluetooth USB Dongle, plus wired and wireless headsets. The new IP Phone supports impressive productivity-enhancing features too which make it the natural and obvious efficiency tool for today's busy executives and professionals.